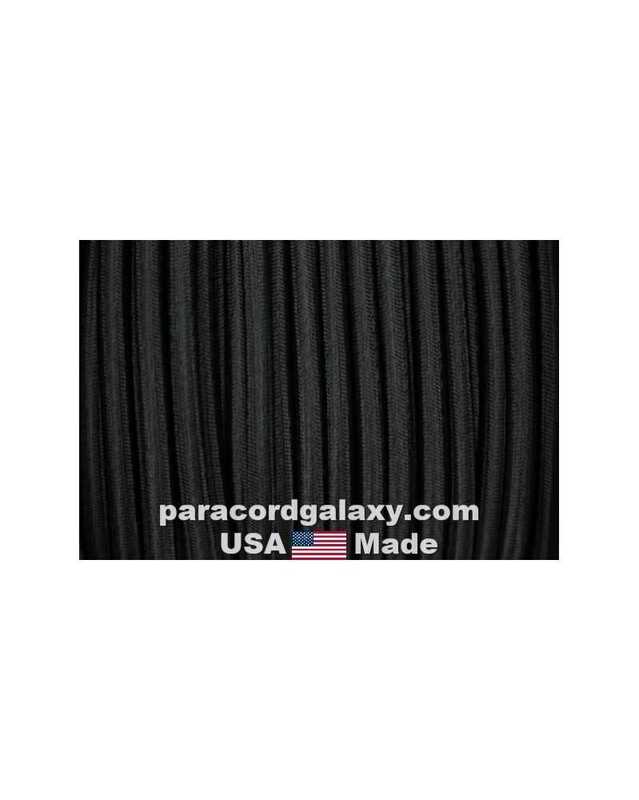 3/8" shock cord Black is also known as Elastic, Stretch or Bungee Cord. Made in USA. 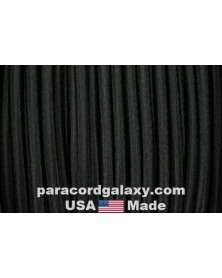 Shock Cord is known by a variety of names including bungee, elastic and stretch cord. Whatever you want to call it we offer bulk shock cord by the foot and in 100 foot lengths. 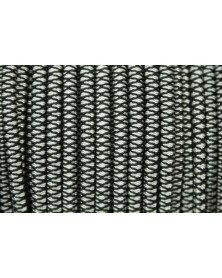 Shock cord has nearly endless number of uses that include crafting, camping, boating, hunting, biking, traveling, gear repair, emergency preparedness and more. Shock cord is the "go to" cord for securing a load during transport. With its endless uses shock cord is a must to have on hand!